At AGAME Universal, we stand behind our reputation and years of experience as storage specialists. 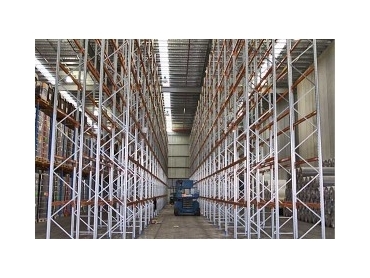 Whether you are based in Sydney, Central Coast, Illawarra or surrounding regions, we can provide you with the right Steel Shelving to suit your needs and Budget, New or Used. 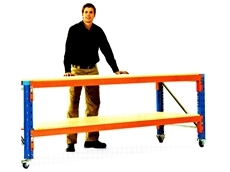 Are you compliant with Australia Steel Racking Standard AS4084-2012 and Safe Work Load Signs fitted to your Pallet Racking? 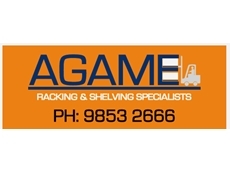 AGAME Universal rack inspection and audit service goes beyond the obvious damage caused by forklift and pallet handling equipment to the less obvious damage caused by time and the stress of heavy loads. 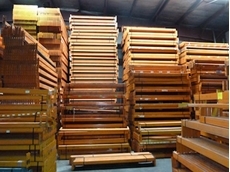 It’s not always clear when pallet racking is beginning to sustain damage and warping that might lead to an accident. 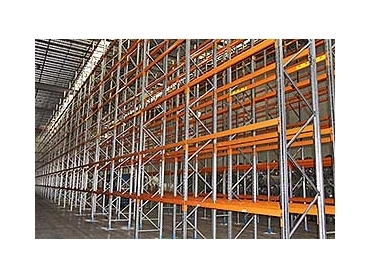 Pallet racking might seem to be fully functional up until an event happens. 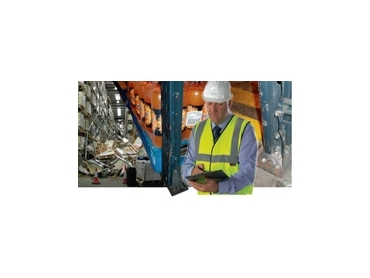 Regular 6 to 12 monthly Rack Audit Inspections by AGAME will help you identify regular patterns of damage, and we can then help you implement solutions to overcome future damage. 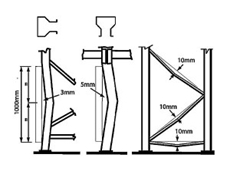 For example: installation of guide rails, upright protectors, column guards, and complete rack re‐designs.